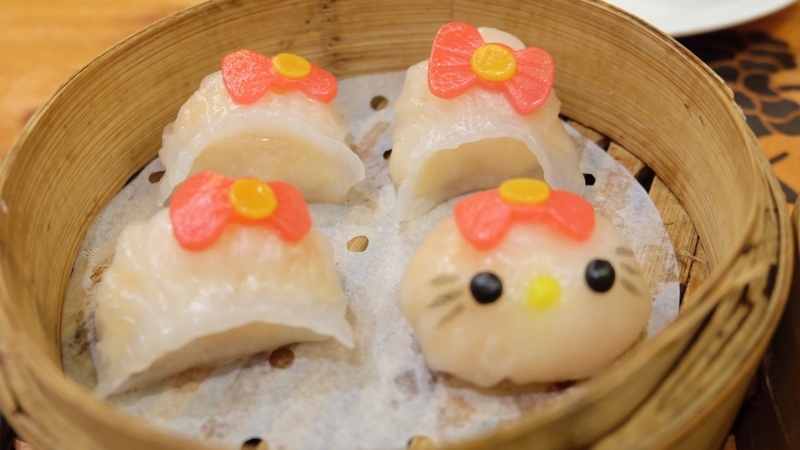 One of my favorite things to eat is dim sum and combine that with Hello Kitty is a dream come true for me. 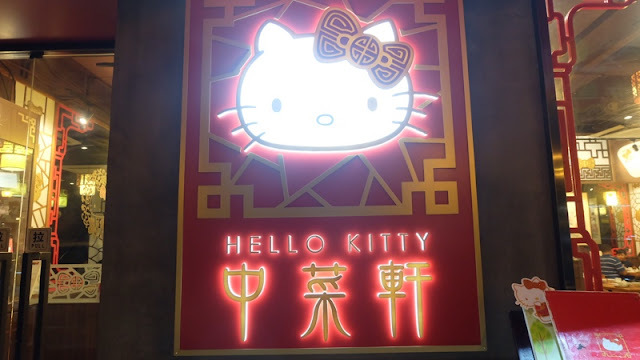 I have been to various Hello Kitty themed places and this one has ought to be one of the best. 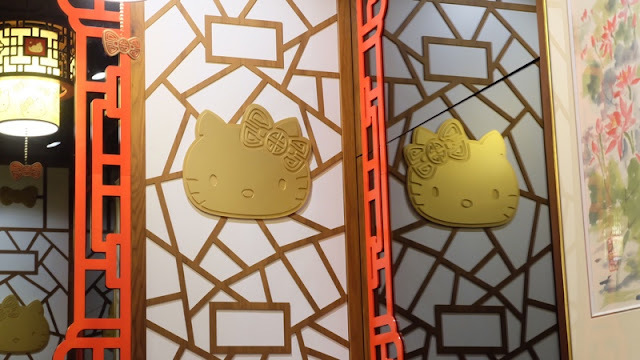 Right upfront is a well decorated Hello Kitty exterior with a touch of modern wood planks. 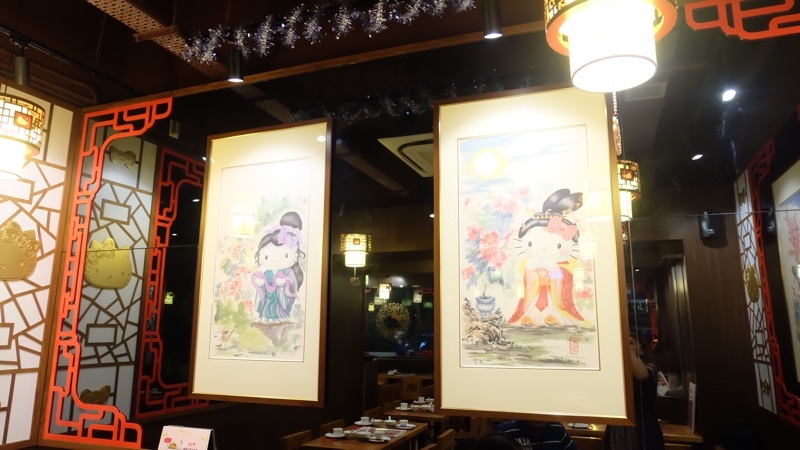 Once you enter the restaurant, you are greeted by a mini Hello Kitty figurine and well-lit eating area. 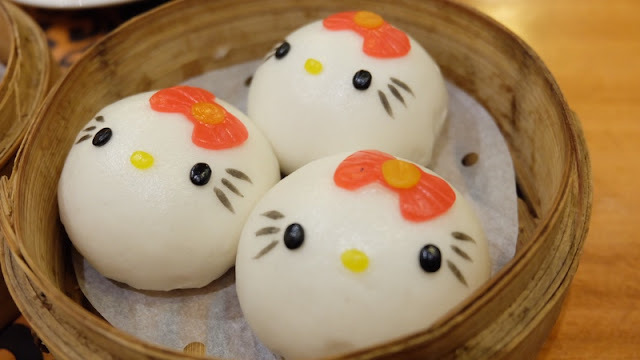 I know it sound like a broken record every time I say how much I love and adore Hello Kitty but I just can't help it. 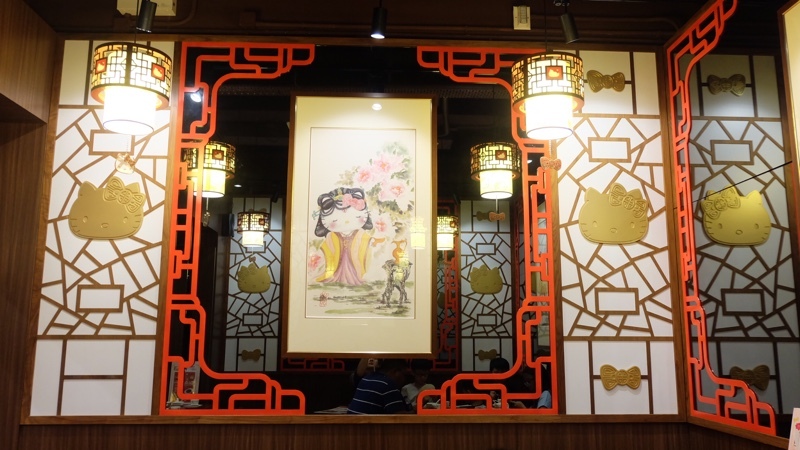 I had tons of fun looking around and taking in how well they have incorporated the interiors of the restaurant with their theme. 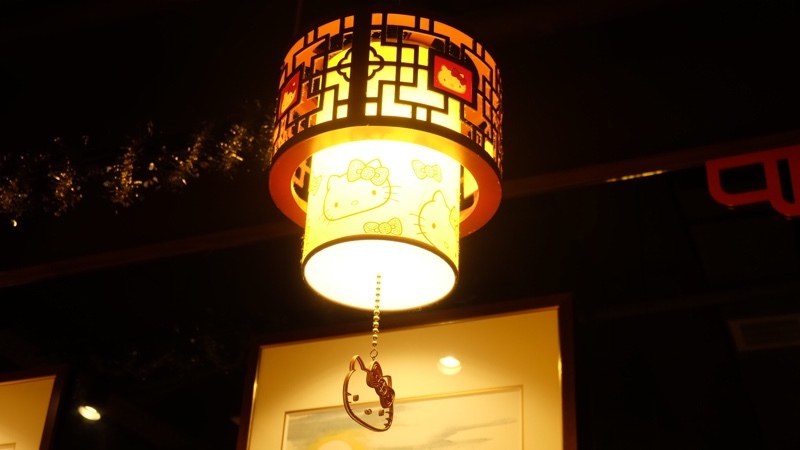 From its wall decorations to its lamp and utensils, Hello Kitty is the star which made me really happy. 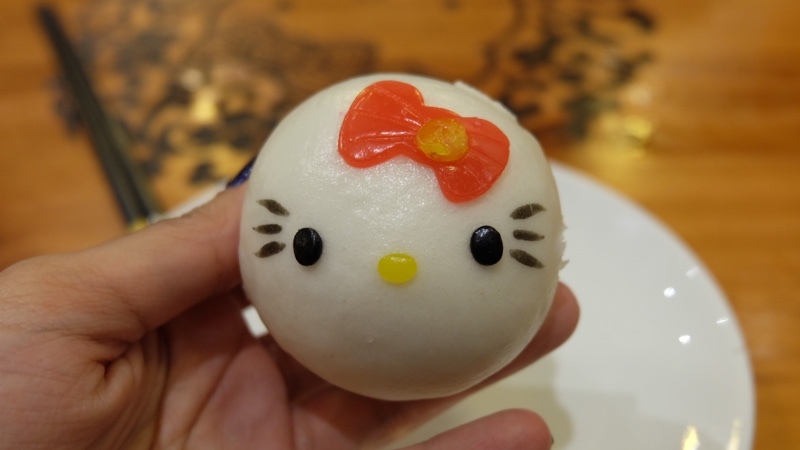 The food even comes in Hello Kitty designs. 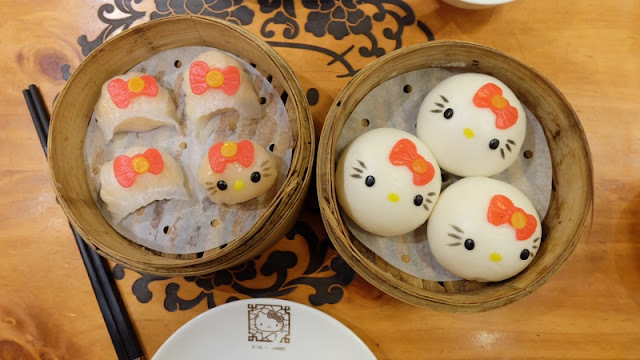 Just look how cute these shrimp dumplings and steamed buns are! 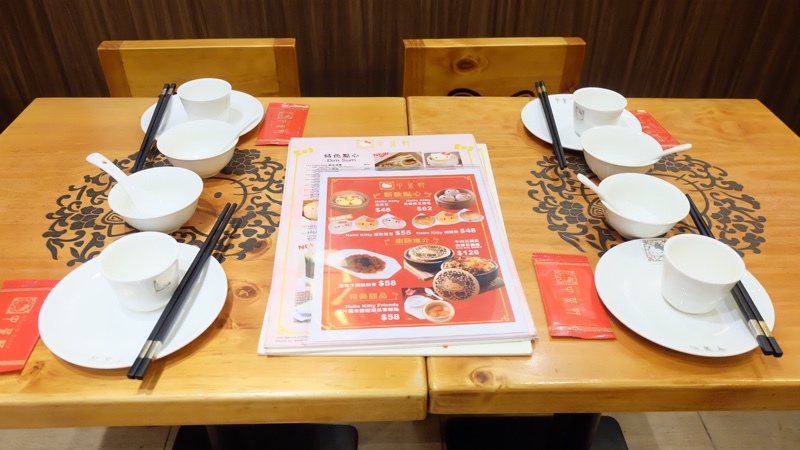 They are pretty tasty too and can fairly compete with some traditional dim sum places out there. 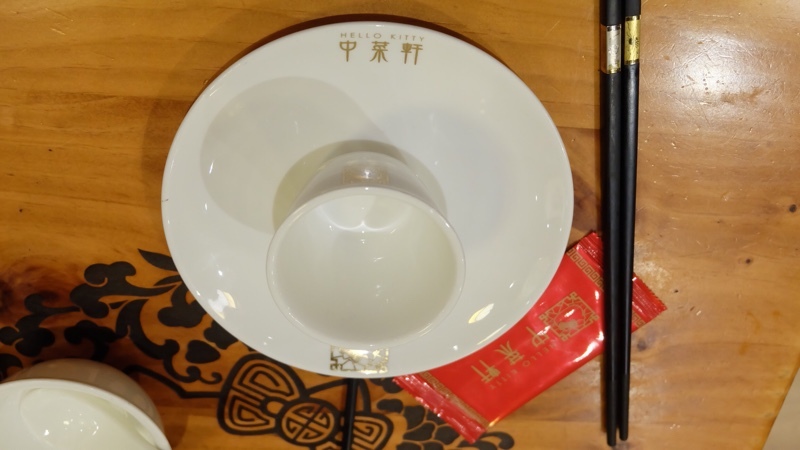 I love their tea set! If I were to host a tea party it'll surely come with Hello Kitty saucers, tea cups, and kettle. 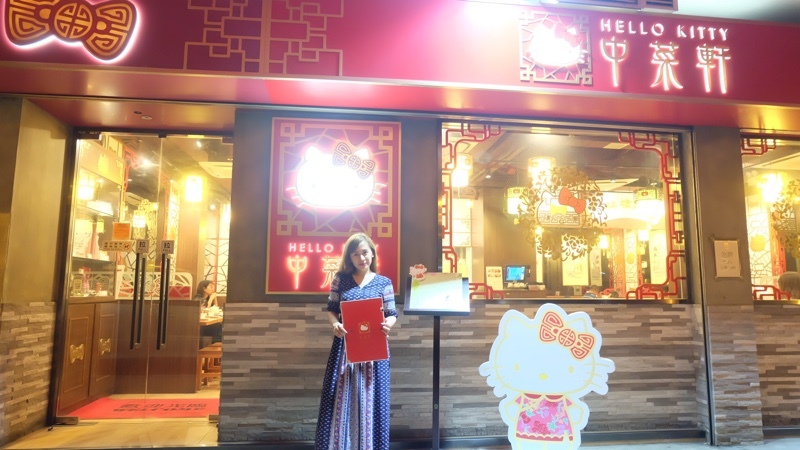 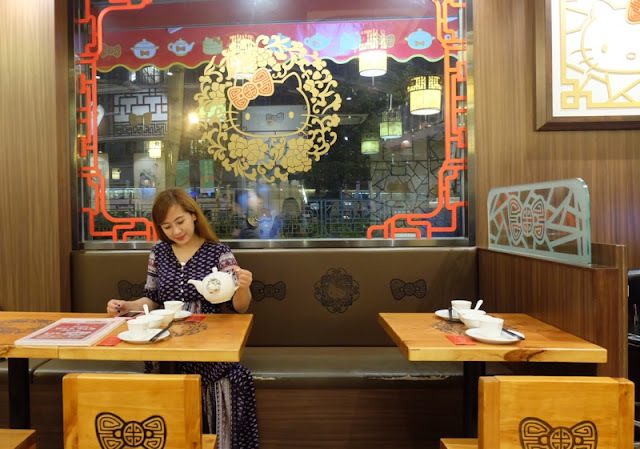 All in all, I had a pretty amazing time here in Hello Kitty Dim Sum Restaurant in Hong Kong. Although, it is a bit pricey, I still think it's worth it because it is a well built restaurant and the food is pretty tasty. 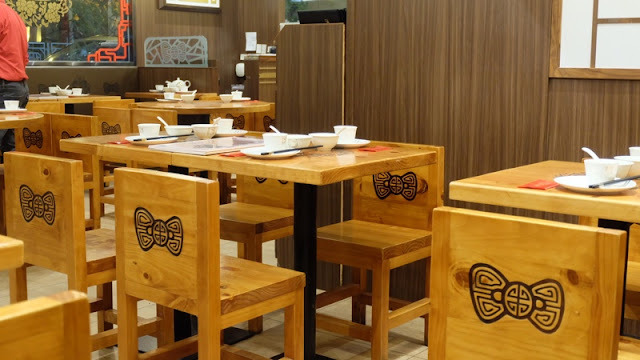 The only downside to this restaurant is that it is hard to find. We walked for almost an hour trying to find it. Luckily, after asking the nth local stall, we found it. Final Verdict: I highly recommend the place if you're into Hello Kitty for it is very instagrammable and can fill your tummy with delicious dim sums!